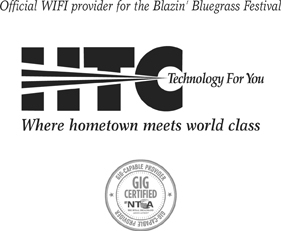 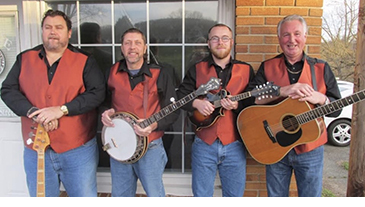 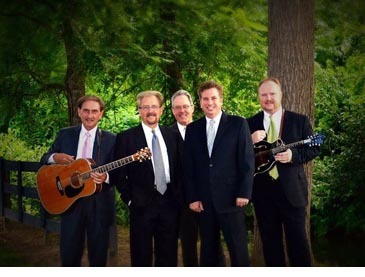 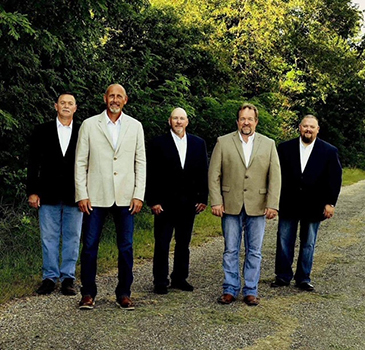 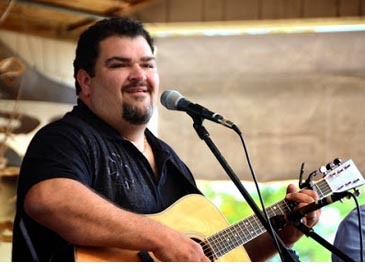 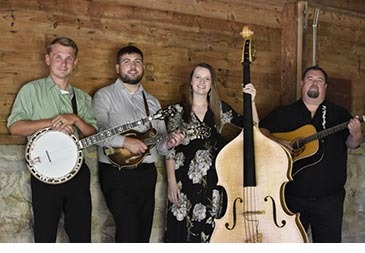 Blazin' Bluegrass Festival of the Big South Fork, Inc. 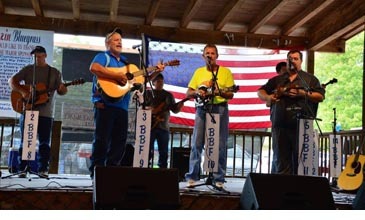 If you missed Blazin' Bluegrass Festival 2018, you missed the best festival ever. 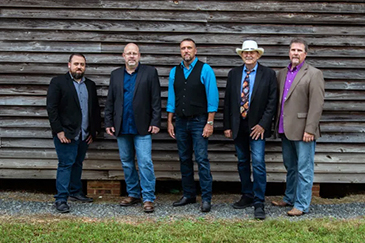 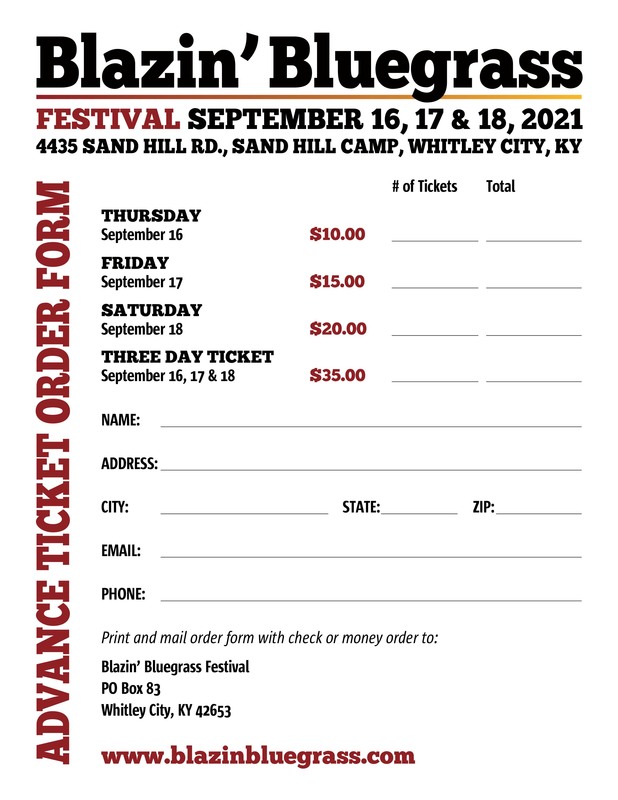 We are already gearing up for Blazin' Bluegrass Festival 2019!!! 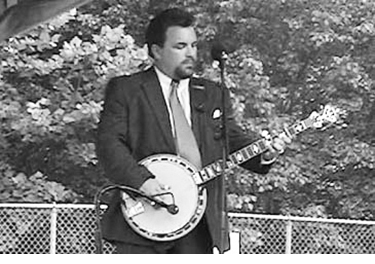 ©2012 BLAZIN BLUEGRASS OF THE BIG SOUTH FORK, INC.